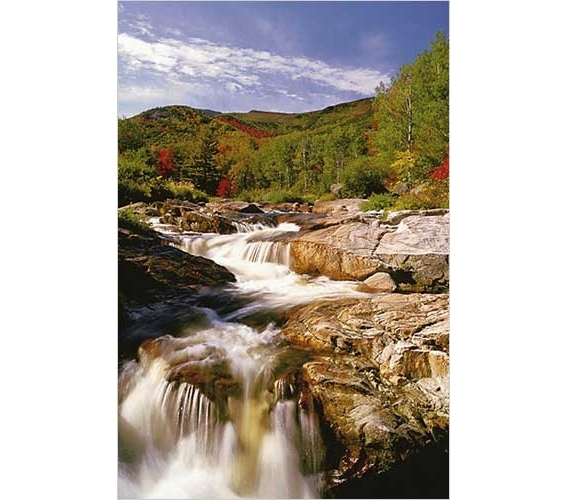 Bring a natural scene to your college wall decor with this Ausable River, New York Poster. This poster for college is a cool dorm item that will bring a nice, natural vibe to any college dorm. Your dorm decor helps set the mood in your dorm room, so keep things natural with a nature poster or two. Your college wall decor will help to define your dorm room, so make sure you have some college items with character!